Invisage Studios provides some of the very best Aerial Photography and Videography on offer. The Inspire 2 with a top speed of almost 100KM/h and up to 25 minute flight time paired with the X7 camera capturing 6K RAW video through cinema lenses and dual experienced & qualified operators is a winning combination to capture stunning imagery from the air. 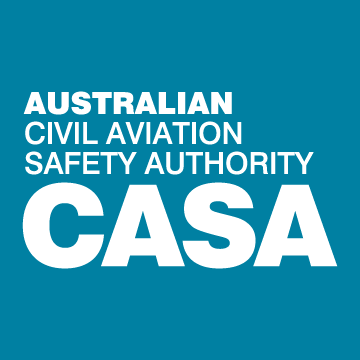 Our experienced Pilot is Certified by CASA and holds the appropriate RePL license for commercial drone operations up to 30KG, we also have $20 Million public liability drone insurance and always operate in a professional & safe manner.